With a strong interest and background in cultures and interrelations, Adriane has worked for the UN Major Group for Children and Youth as a volunteer where she cooperated with the Nigerian team towards the UN Conference for Sustainable Development (Rio+20) and interned with We Will Shine in China. Both experiences involved intercultural communication and creativity. Additionally, Adriane was an exchange student at the University Science Malaysia, Penang as part of the Asian Studies Program. She also has a Master of Arts in Plural Societies: Cultures, Politics and Religions (2012) from the University of Fribourg and a Bachelor of Arts in Social Science (2010) from the University of Lausanne. Adriane is also a member of AIESEC (international student organization). Osama joined GICJ in the winter 2012, he holds a Master Degree in Information Technology, from the Universiti Tenaga Nasional, Malaysia. 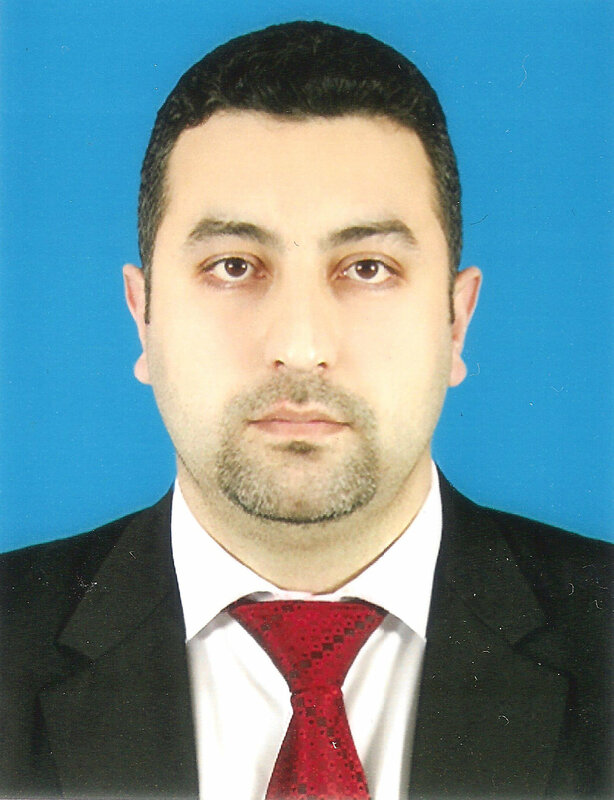 Previously, he obtained a Bachelor’s Degree in Computer Science from the University of Baghdad, Iraq. Osama works in the field of training and Rehabilitation and has been involved in Human Rights activities in Iraq, Malaysia and elsewhere. Daniela joined GICJ in the summer of 2012, she learned extensively about Human Rights mechanisms, the strategies of NGO’s and the UN system. She is studying Masters Degree at Concordia University in Montreal, Quebec, Canada. Previously, she obtained a Bachelor’s Degree in Politics at Trent University in Ontario, Canada. Her academic/research interests include women’s rights issues, politics of minority and marginalized peoples, public policy and international relations. Giorgina Piperone is in her final year of law and currently undertaking Honors thesis on the interpretation of the Charter of the United Nations at Adelaide University, Australia. Giorgina has completed International Human Rights Law exchange program in Geneva as well as two internship abroad including voluntary work in a Cambodian school and orphanage and Jarrumwani journey to Indigenous communities. In February 2013 Giorgina joined GICJ where conducted research, organized side events and conferences as well as presented statements at the Human Rights Council during its 22nd session. Dhifaf is originally from Iraq. She is in in her final year of post-graduate degree in Law and holds a Bachelor Degree in Criminology and Legal studies at Murdoch University, Australia. She has written numerous research papers and taken number of courses on international law and international human rights law including exchange program on International Human Rights Law Programme in Geneva, Switzerland. Since joining GICJ in 2012, Dhifaf has conducted research, helped with side events, wrote reports and submissions and presented statements at the Human Rights Council 24th session in September 2013. Dhifaf is very passionate about international law, human rights law and social justice.